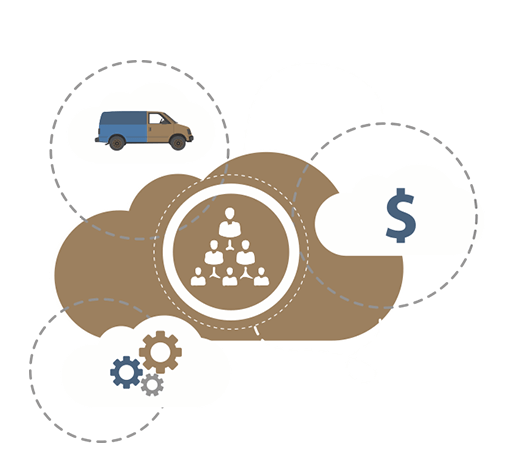 GLDS Offers end-to-end customer management, all from the Cloud. Whether it’s simple digital box activation, or complete multi-service broadband operations, GLDS has a platform to meet your needs. Get all the tools you need to operate like a tier-one operator, without the infrastructure and maintenance. Planning a New Fiber Launch? can help you make your fiber launch a success. All the functionality you need without the inflated price tag. GLDS is the world’s leading provider of customer management and billing software for small and mid-sized operators. Tier-one functionality without the tier-one price. billing and service delivery for small to medium-sized broadband service providers worldwide. whether Fiber, Coax, LTE, or other wireless delivery models. or simply offer a video product on the side, GLDS has got a scalable solution for you. like a tier-one operator, without the typical tier-one price. from the initial phone call from a prospective customer to sending a bill for services delivered. Tier-one functionality, without the tier-one price. 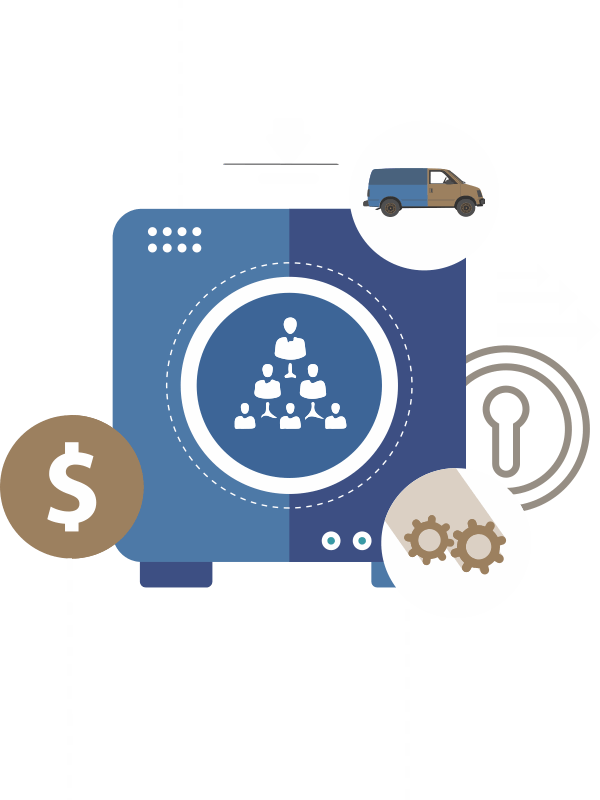 Automate service delivery directly from your billing system with SuperController™. when they want, how they want, where they want. Empower your field techs with tools that allow them to better serve your customers. GLDS works with some of the best partners in the industry. Direct interfaces and open API’s allow GLDS applications to control Voice, Video, Workforce Management, VOD, High Speed Data, and more. GLDS adds new interfaces regularly to stay ahead of the market. If you are working with a provider you’d like to see integrated with GLDS, please contact us. GLDS has numerous published API’s that make integration, testing and launch a snap. You can do it all with BroadHub. provisioning for virtually all fiber technologies. like modems, usage-based monitoring, email, FTP, domains and more. for provisioning of analog, digital, IPTV, Over-the-Top, and more. Whether real-time or in batch, GLDS is integrated with some of the most popular VOD vendors. Connect your existing workforce management platform to BroadHub with WinForce gateway. Print your bills in-house with our ready-made bill forms. Envelopes made specifically for the GLDS 3-Message Statement. The tools you need to automate your front-counter experience. Front counter supplies for both ink and thermal receipt printing. Work Orders and Late Notices, ready-made for use with BroadHub. Dude this is badass! so excited to get this out to the customers! WinCable is easy to use and simple for our CSR and Technical groups to grasp. Our New Motto is WinCable Everywhere - by Thursday! WinPay has brought flexibility and convenience to the payment process for our customers. I am so glad we have GLDS! I cannot say it enough. Thanks for all your help! From an accounting perspective, I don't know why anyone would ever choose anything except GLDS. Having worked with all of the major billing providers in the telecom industry, GLDS is Laughably Better! I always appreciate the quick replies from GLDS! If you don't have extensive experience, or time, we recommend GLDS' hosted solution for quick time to market.